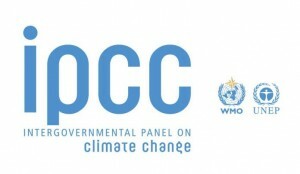 In the Special Report on Global Warming at 1.5 Degrees released on Monday, October 8, 2018, the IPCC warned that the global leaders need to quickly cut carbon emissions over the next decade. The landmark report by the world’s top scientists studying climate change noted, that to avoid going past 1.5 degrees Celsius of preindustrial levels, the world needs to adopt “rapid, far-reaching and unprecedented changes in all aspects of society”. Taylor noted that the Caribbean science underpins the assessments and supports the urgency of the messages that highlight not only the expected impacts on the region at 1.5 degrees”, but also “the enormous risks of 2 degrees, to the synergies with Sustainable Development Goals (SDGs), to adaptation needs, deficits and costs, to the necessity for more mitigation”.